EPAY Systems Human Capital Management. 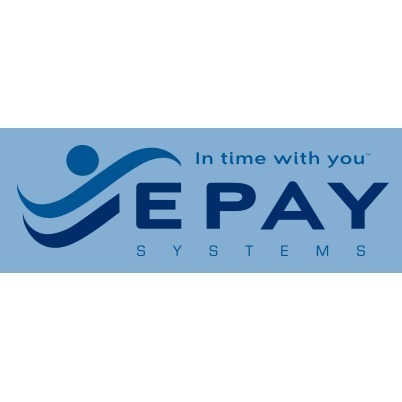 EPAY Systems provides a seamless human capital management platform offering applicant tracking and recruiting, onboarding, HR management, benefits administration, time and attendance, and payroll and tax administration. Our flexible and affordable solution helps you drive workforce efficiencies, reduce wage and administrative costs and improve labor compliance.